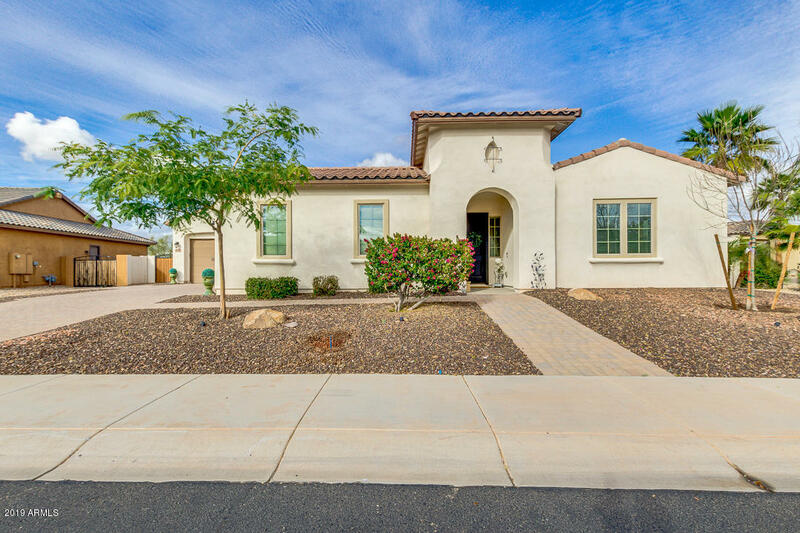 All COLINA DEL SUR homes currently listed for sale in Peoria as of 04/24/2019 are shown below. You can change the search criteria at any time by pressing the 'Change Search' button below. "Gorgeous home in the lovely gated community of Colina Del Sur. Home features 4 bedrooms, 3.5 baths, 4 car garage, courtyard perfect for enjoying a morning cup of coffee, neutral paint, tile in all high traffic areas, plus a bonus room perfect for office or game room. Gourmet kitchen features gorgeous raised panel cabinets, granite countertops, stainless steel appliances, gas cooktop, double ovens, walk-in pantry, and custom island with breakfast bar. Split master has a HUGE walk-in closet, spl"